Summary: Pancake House first opened its doors to families and friends in 1974. 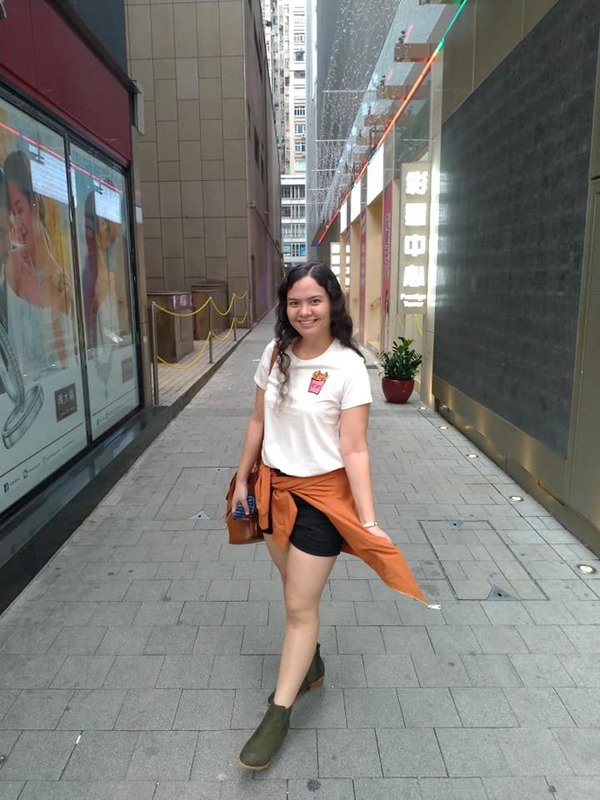 Through cherished memories of the pink and orange booths, old movie posters on the walls, and their famous fluffy pancakes – out little home then has become a wonderful place today for hearty conversations over satisfying home-cooked Â recipes. 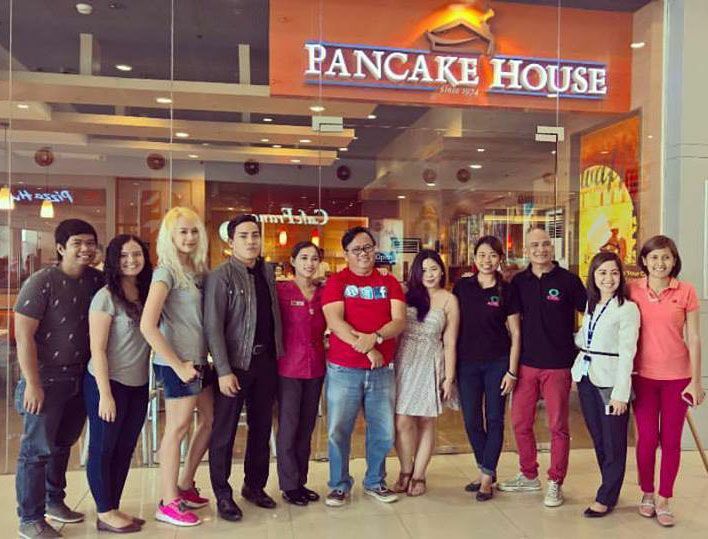 Last Friday, July 8, 2016, Pancake House hosted our lunch since Shake n’ Slurp moved the date’s blessing of their newly opened stall at SM City GenSan. Here are the following babies from their best seller/chef’s menu and their newly added choices of foods.. Happy Lunch Feast! That’s it~ the food trip is not complete without a group picture of SOX Bloggers!